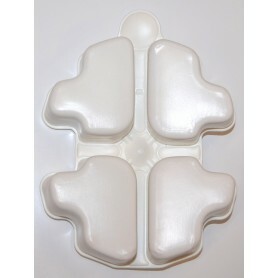 More than a jaw pad (cheek pad) for fitting purposes, the SpeedFlex Face Frame Pad runs from the temple to the mandible area to help reduce the forces from side impacts as part of the proprietary Patented Side Impact Protection (PSIP) system. Sold in Pairs. 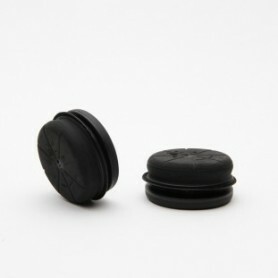 Inflatable crown bladder for Speed Icon Helmets. One size fits all. Always use the 1/2" helmet Pump needle to inflate bladder. 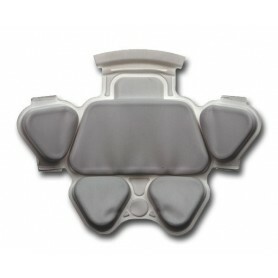 A full set of comfort pads to keep your EPIC Varsity looking and feeling like a brand new helmet. 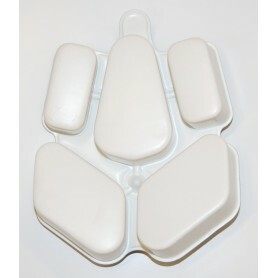 Make your X2 Into an X2E with this set of comfort pads to make your X2 or X2E looking and feeling like a brand new helmet. 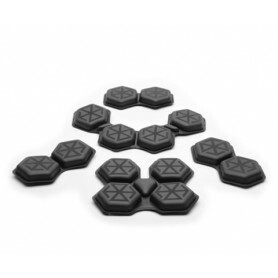 The X2E Varsity Comfort Pad Set includes each interior comfort pad for your X2E Varsity helmet, and the “hook and loop” adhesive system makes the set easy to install. 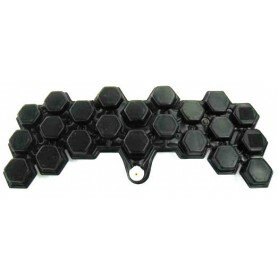 TPU outer covering is waterproof and antibacterial. 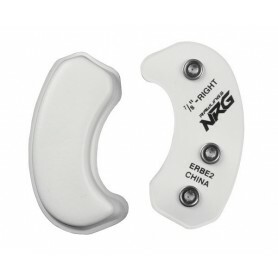 Dual density interior foam with Vinyl Nitrile foam inside provides comfort and impact protection. 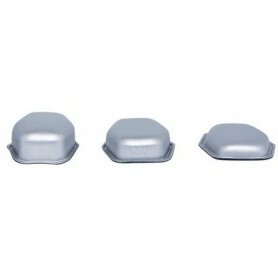 Liner pad for all Schutt Vengeance helmets, includes front bumper. 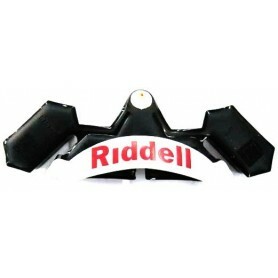 Riddell Revolution Speed Inflatable Jaws Pads (Pair). 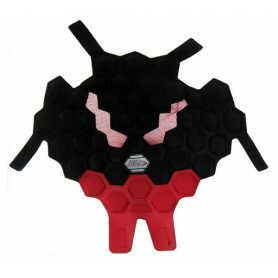 Revolution S-Pads provide energy management and helmet stability to the Revolution Speed football helmet. 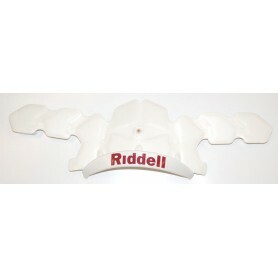 Riddell Speed Icon Inflatable Jaws Pads (Pair). 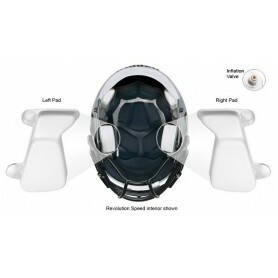 Revolution S-Pads provide energy management and helmet stability to the Speed Icon football helmet. 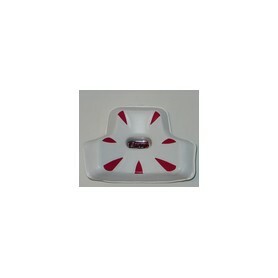 Note: Only fits Speed Icon. 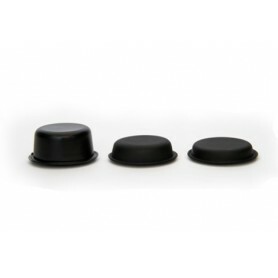 Jaw Shock Absorbers allow for added customization in the fit and comfort of your X2/X2E Youth Helmet. 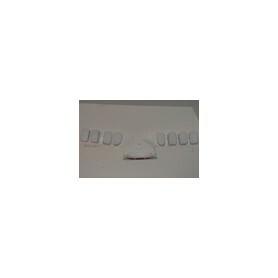 You can replace the standard size (Small 1", Med-Large 1.5") with a larger or smaller pair quickly and easily to achieve a perfect fit. 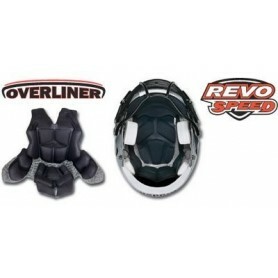 Available in three sizes for both Varsity and Youth helmets: Small (1”), Medium (1.5”), and Large (2”). 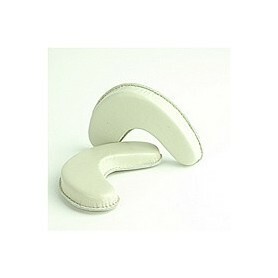 M & L Helmets supplied with Med Jaw Pads as standard, XL supplied with Small as standard. The EPIC+/X2E+ Varsity helmets feature interchangeable jaw pads to provide a more customized fit. Fits only EPIC+ and X2E+ helmets. 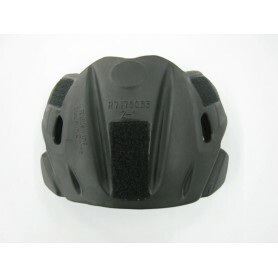 Get the perfect fit for your Vengeance Z10 helmet with the Schutt Z10 Stabilizer Football Helmet Jaw Pads . 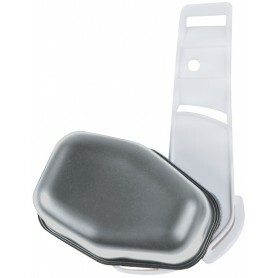 Made to work exclusively with the Z10, these jaw pads help to give you a locked in feel with your helmet. They attach inside the helmet with a hook-and-loop closure and extend past the shell to provide you with added protection as part of Schutt's Helmet Stabilization System. Two types available with different length needles. 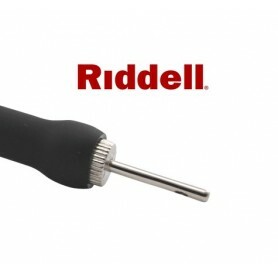 The Riddell pump has the short needle to use exclusively with Riddell helmets. The Rawlings/Schutt pump has the longer needle for the current range of Rawlings & Schutt helmets. 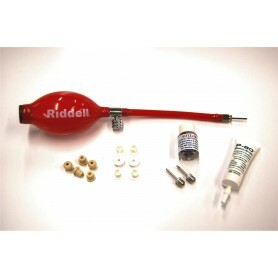 NOTE: DO NOT use the longer needle pump with Riddell helmets, it will burst the bladders, which are expensive to replace! 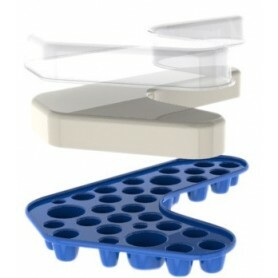 Maxx Jaw Pad, available exclusively from Schutt, is a TPU jaw pad that combines the comfort and fit of a soft, vinyl-covered pad with the better protection of TPU Cushioning. For use on most current Schutt Helmets, except the Z10. 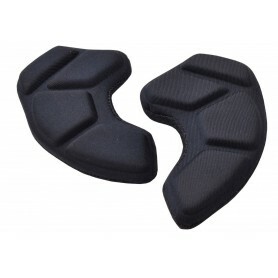 Universal Soft Football Helmet Jaw Pads Pair. 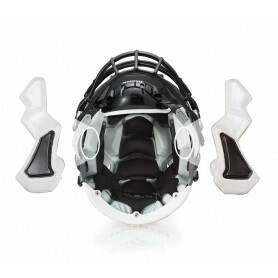 Universal snap-in vinyl football helmet jaw pads fit in both right and left snap locations. Sold per pair.